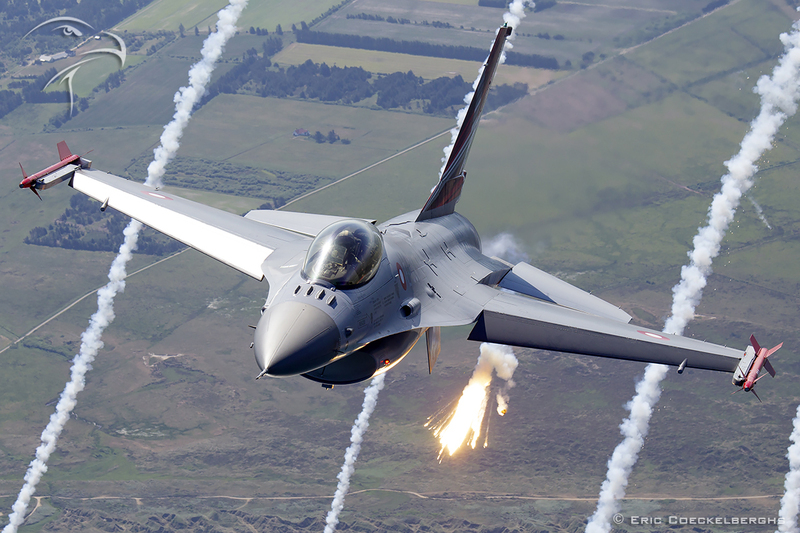 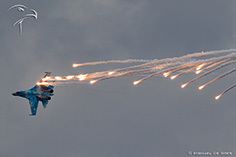 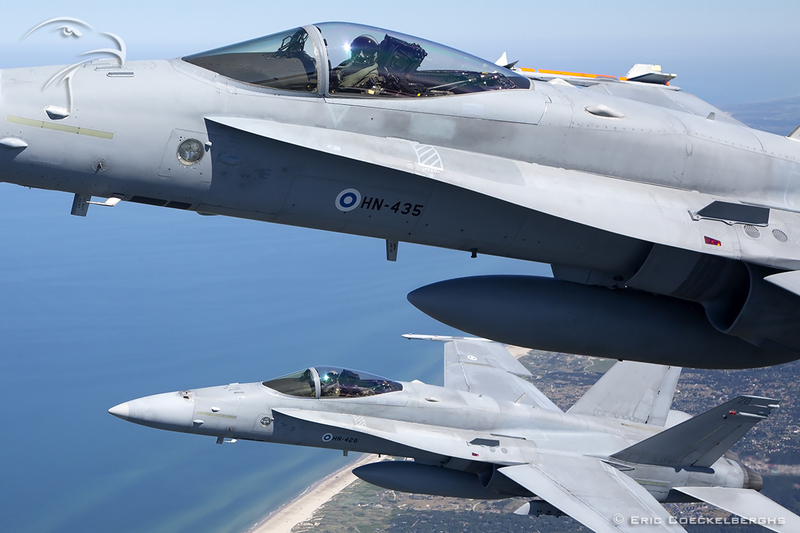 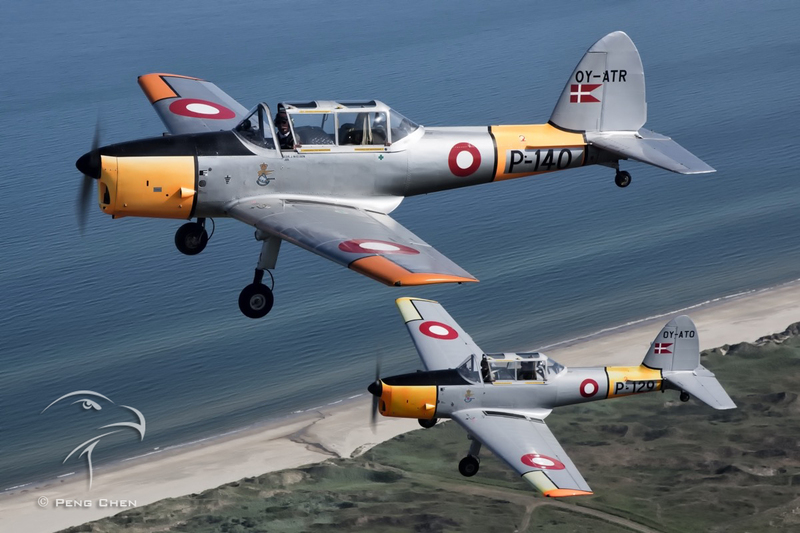 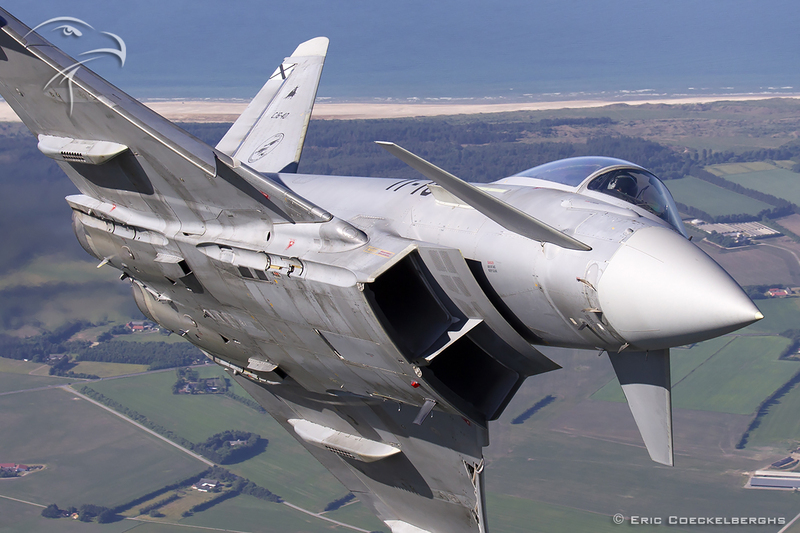 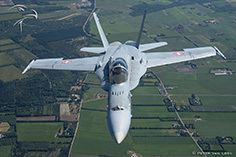 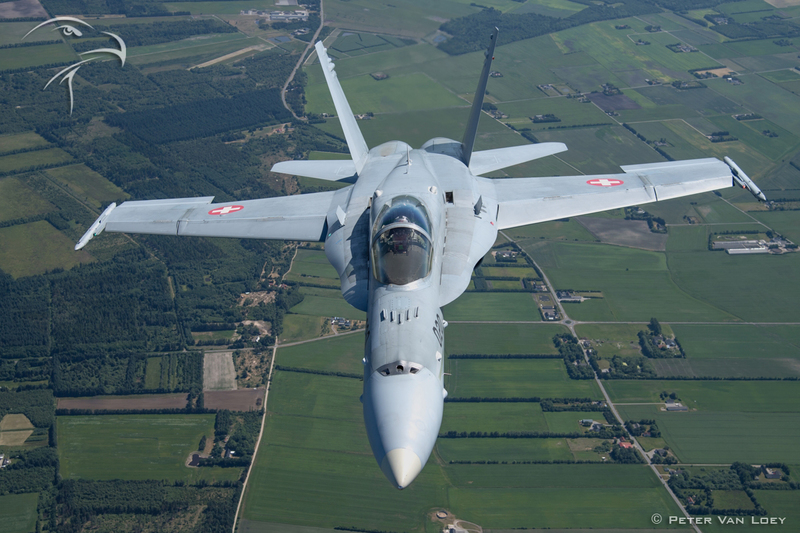 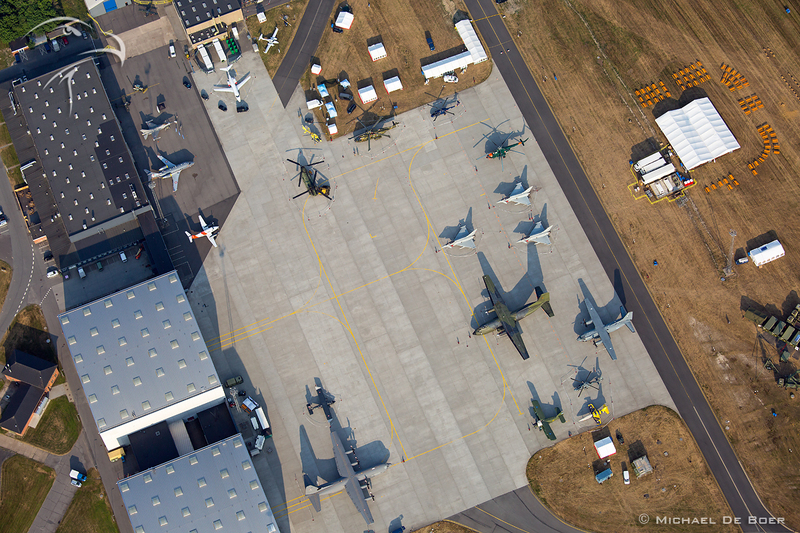 In the 2016 we went for the first time to Denmark, to fly the photomissions for the Danish Air Force airshow held that year at Skrydstrup airbase. 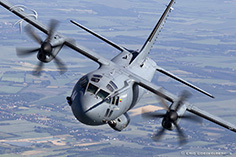 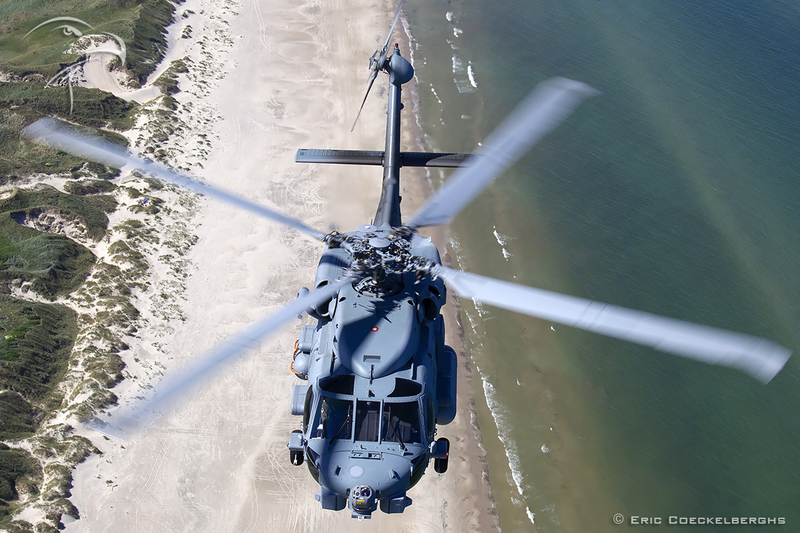 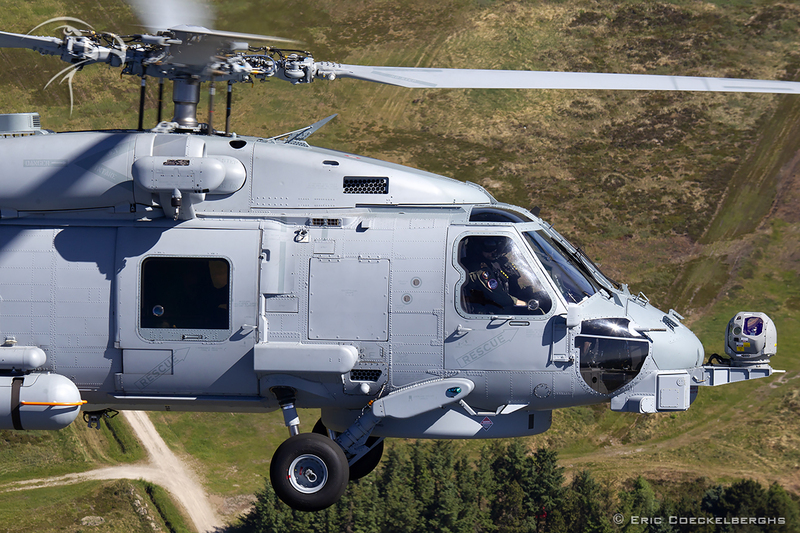 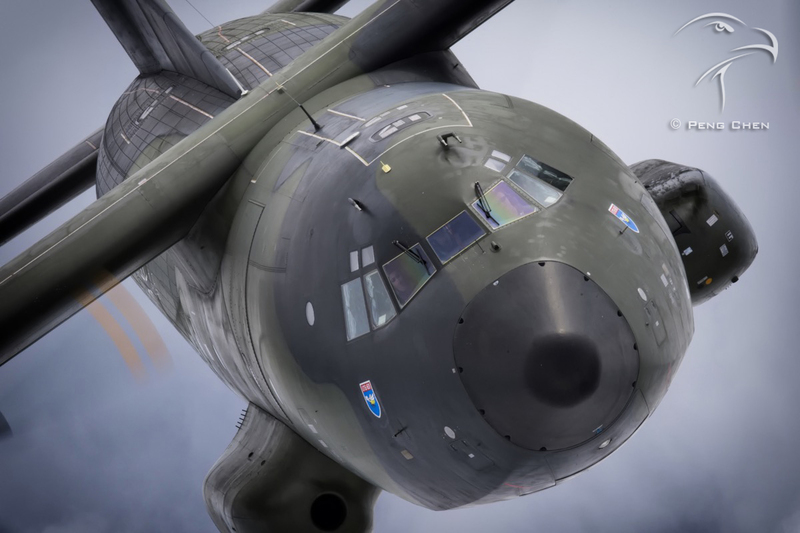 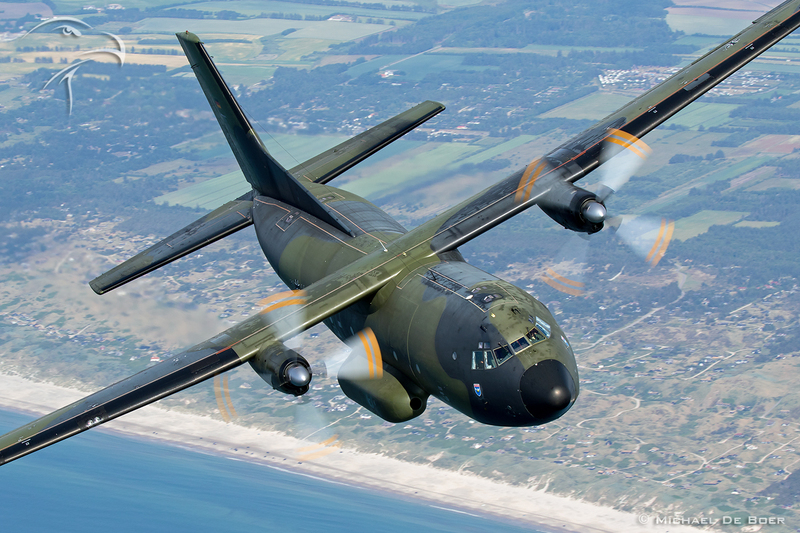 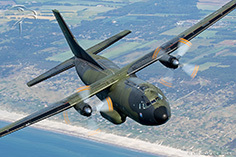 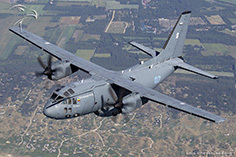 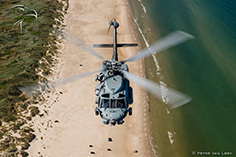 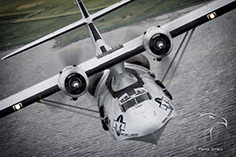 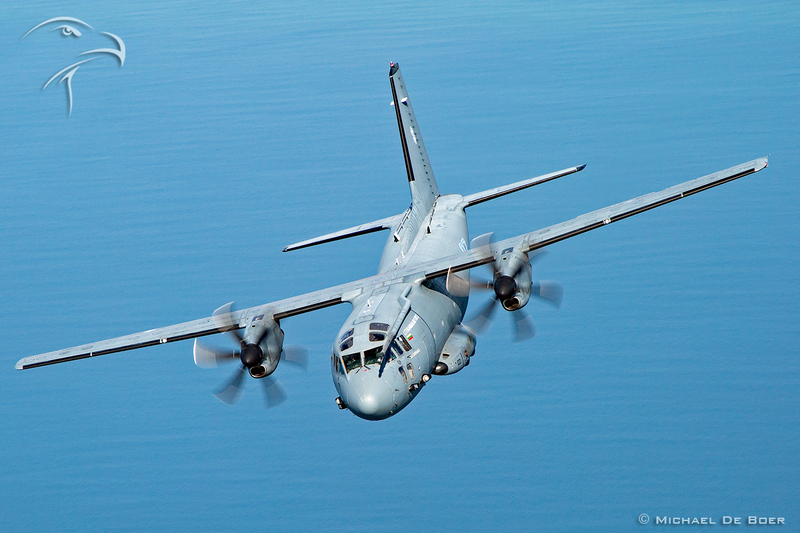 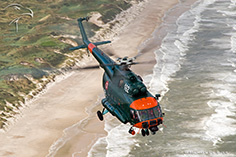 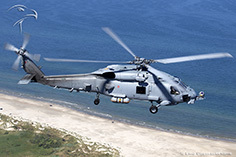 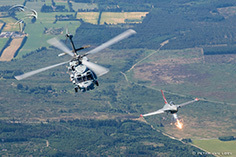 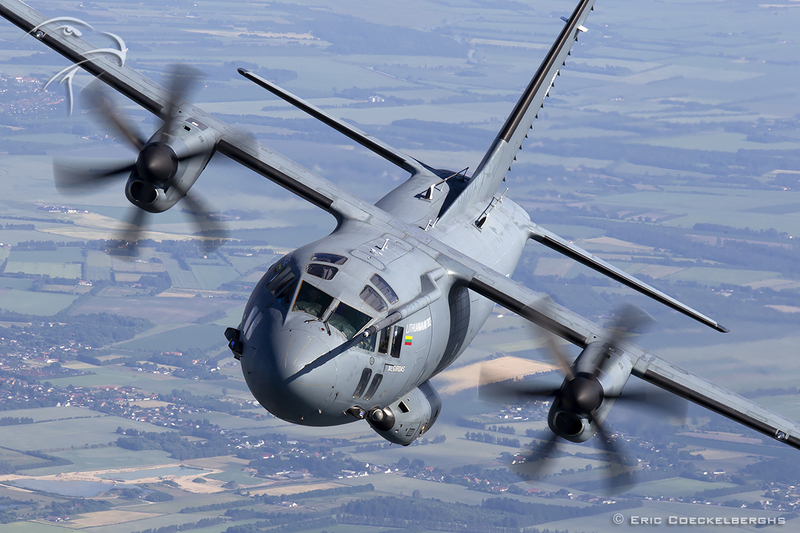 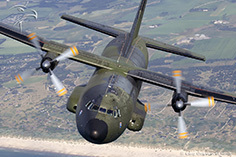 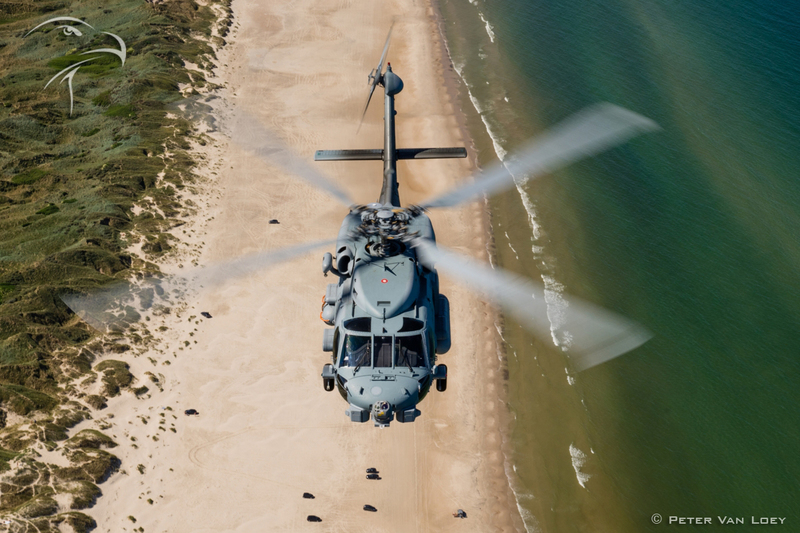 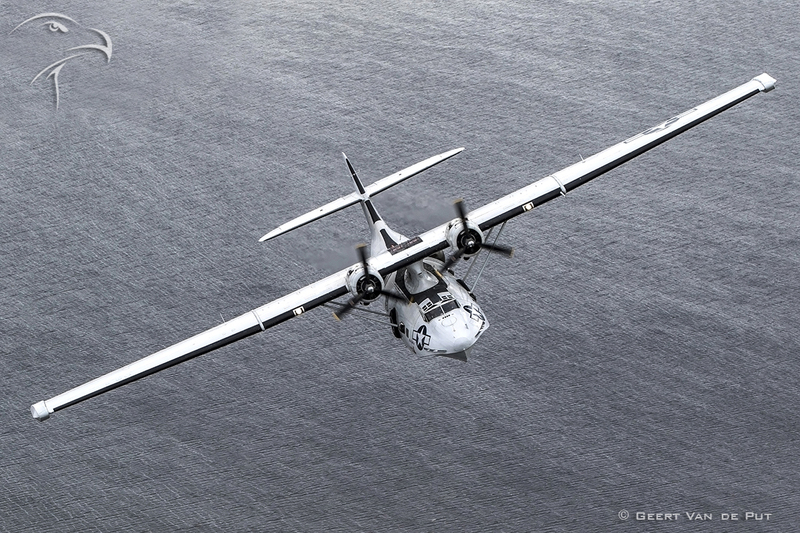 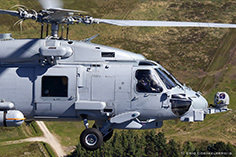 The corporation and photo result were so fantastic, that the next airshow from the Danish Air Force was already planned in our schedule at that time… This year the host airbase would be Aalborg, home of the C-130’s. 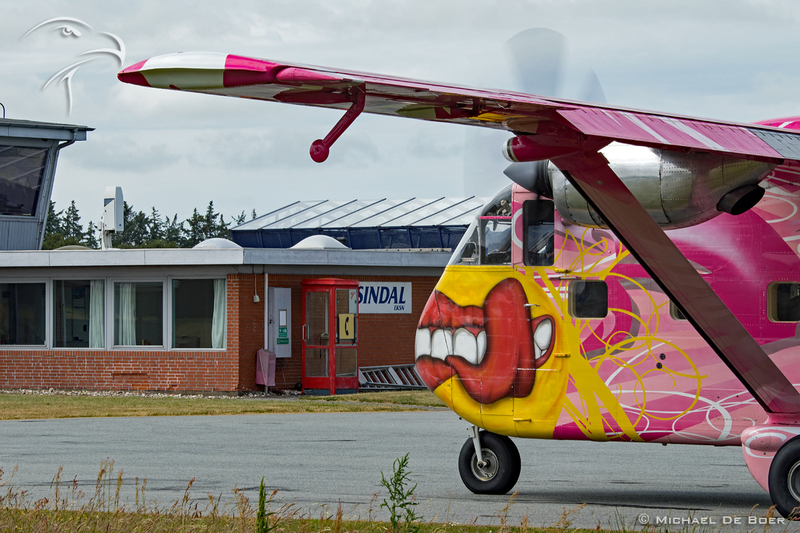 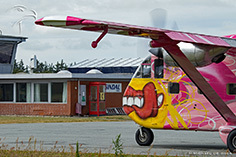 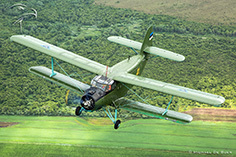 The second project as part of our ‘Scandinavian tour’ brought the Skyvan photoship to the airfield of Sindal, home for the Aviation PhotoCrew and a super team of participating photographers in the following days. 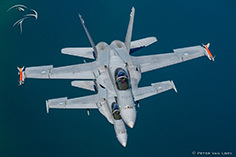 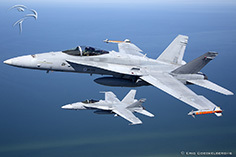 F-18 power was part of our morning walk on the beach – well more flight over the beach – and we got 4 of them in a row: both the Finnish and Swiss Air Force joined the Skyvan with a 2-ship. 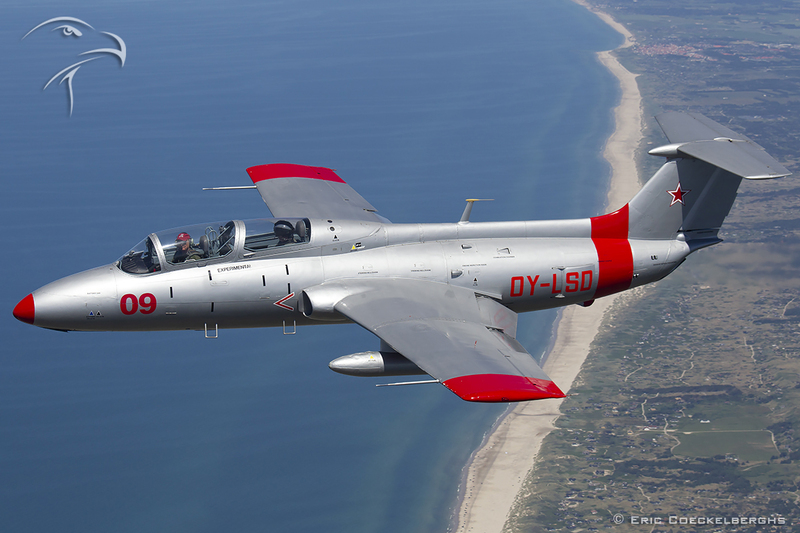 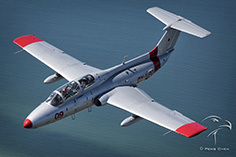 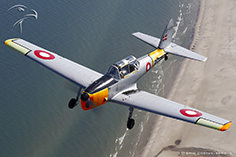 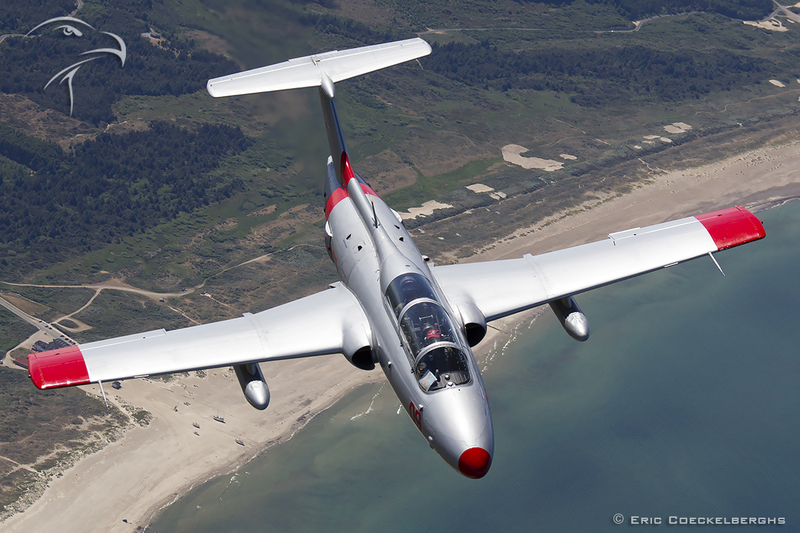 There are very few civilian jets in Denmark, so always happy to see the L-29 Delfin of Claus Brogger approaching us. 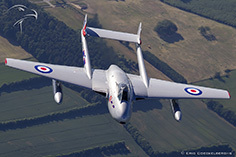 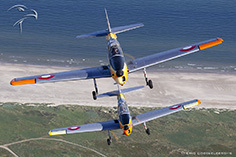 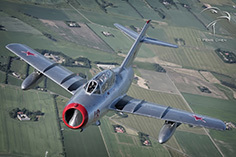 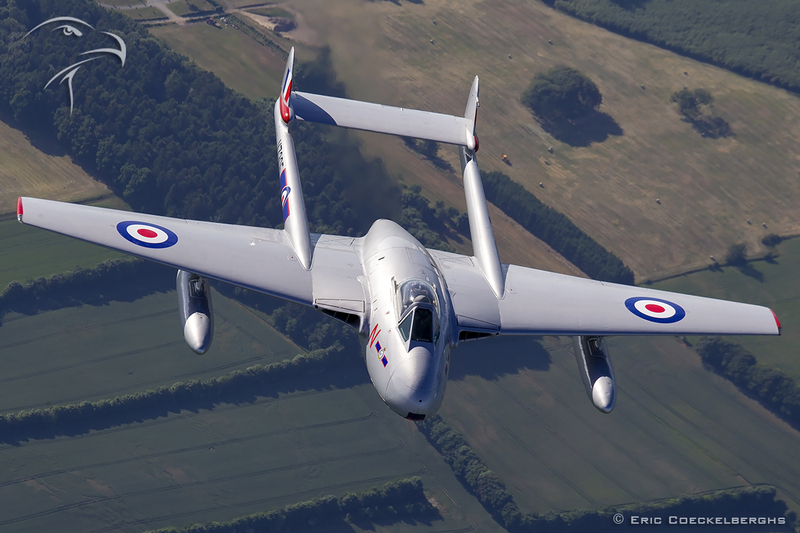 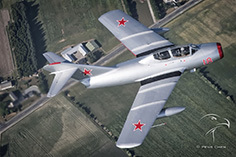 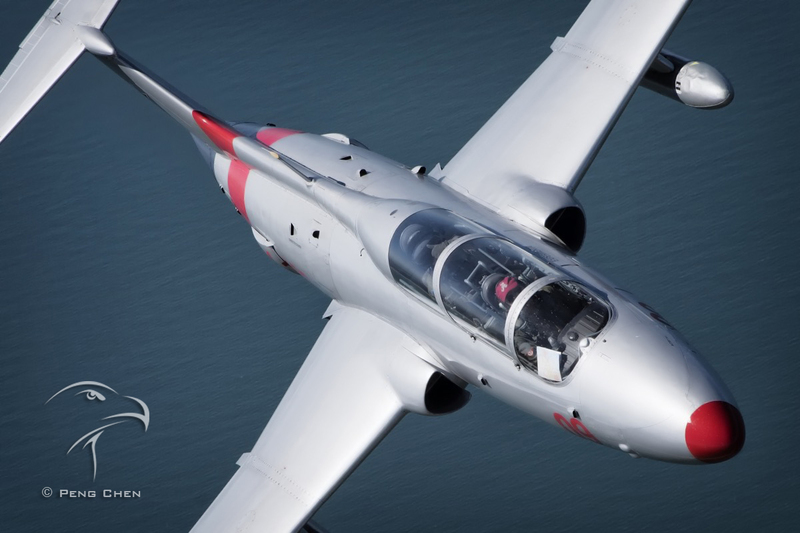 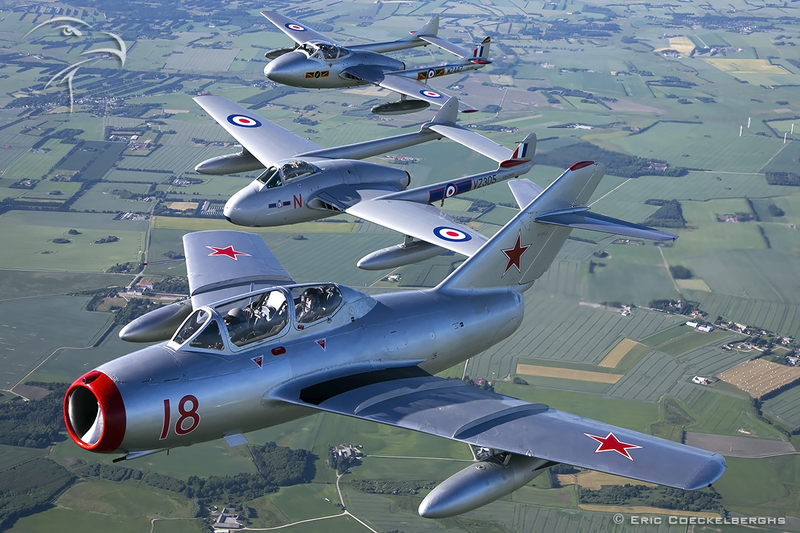 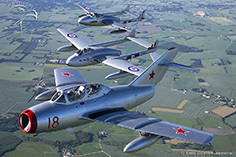 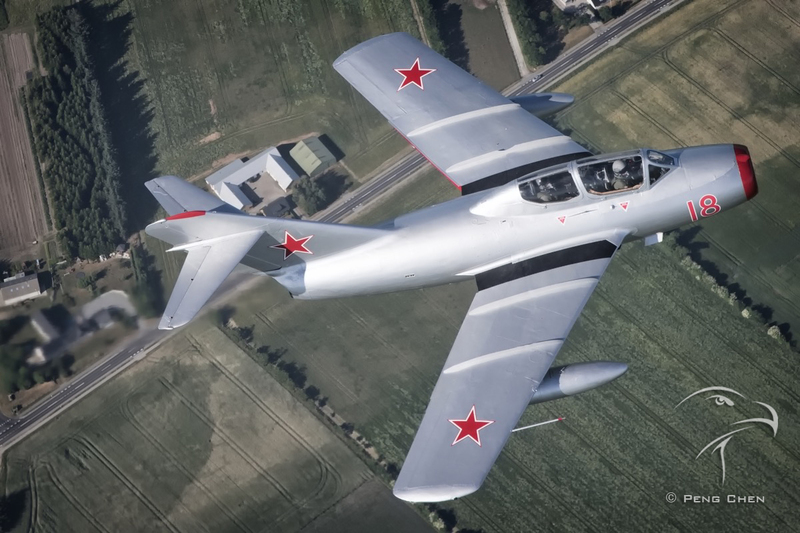 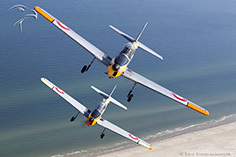 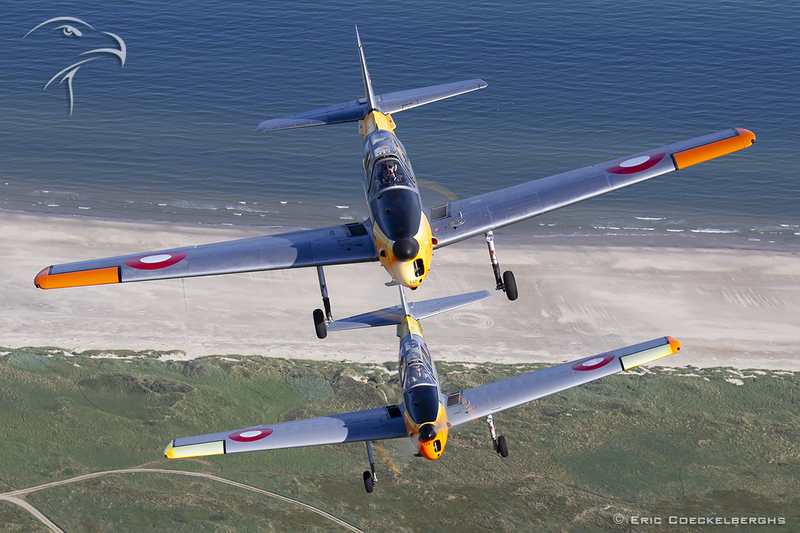 From Norway we welcomed the two Vampires and Mig-15 in a super challenging 2 minute photoflight…. 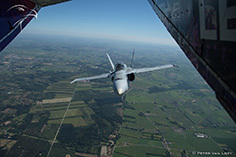 A straight flightpath towards Aalborg airport, due to fuel limitation, but what a sight! 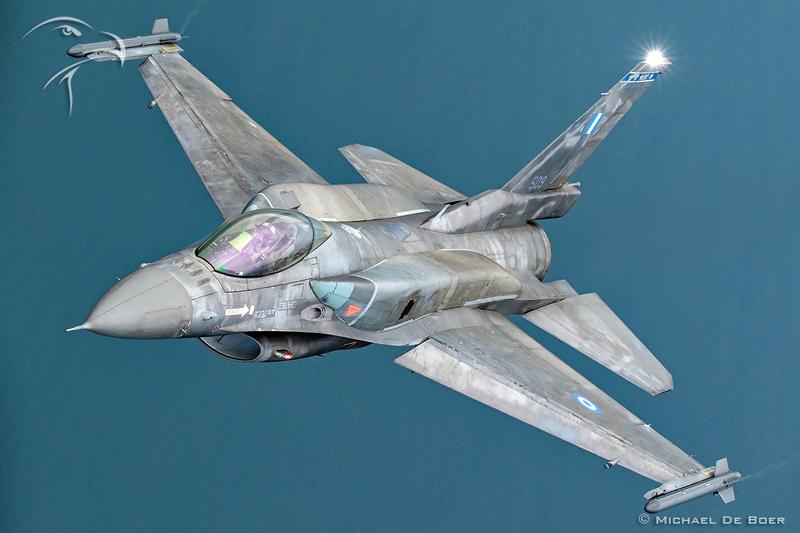 More military power behind and next to the Skyvan came from the Hellenic Air Force F-16’s from the ‘Zeus’ demo team ( that was a little warm-up for our adventure in Greece later in the season ) and the Typhoons of the Spanish Air Force. 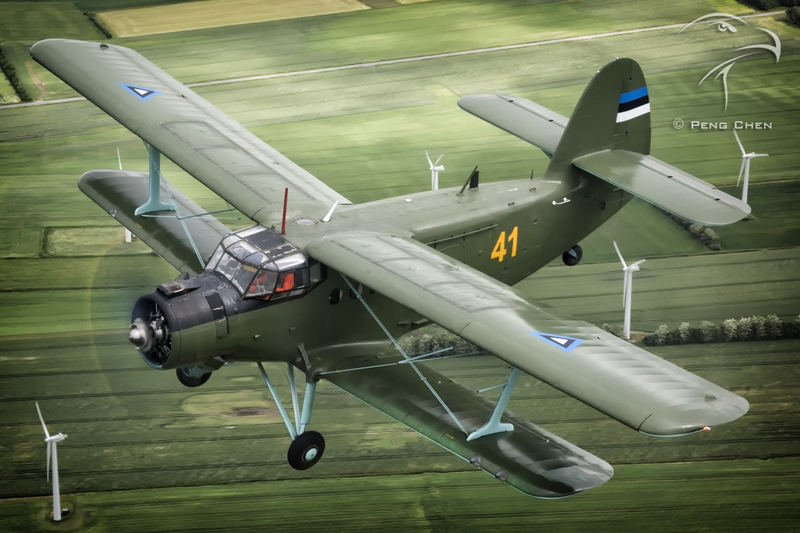 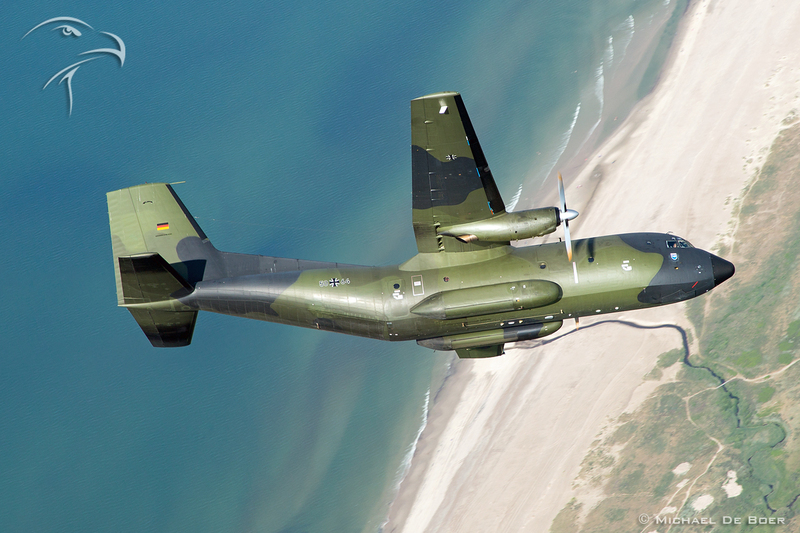 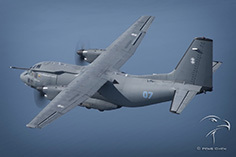 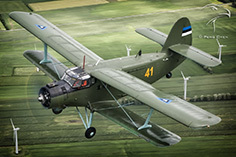 Transport aircraft are often more difficult to catch, so we were very happy to receive both the C-160 from the Luftwaffe and the Spartan from the Lithuanian Air Force, and that was a new Air Force on our long list. 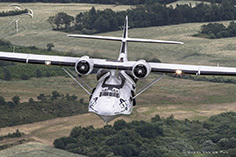 After so many years of photoflying it is hard to find an Air Force we have never seen formatting with the Skyvan, but on this project all of a sudden we got three! new Air Forces, as we got participants from all the Baltic States. 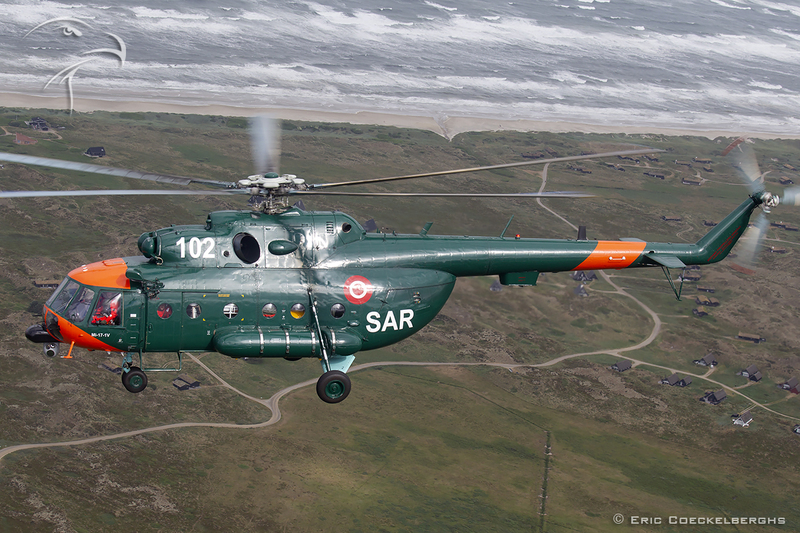 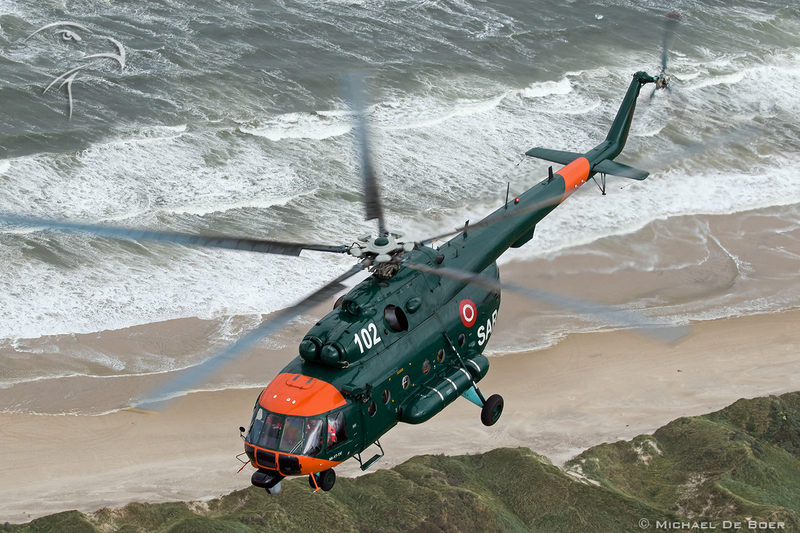 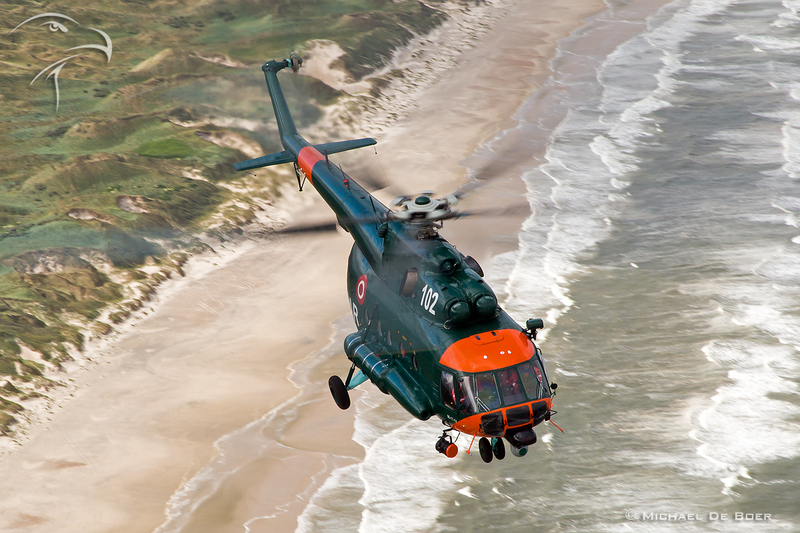 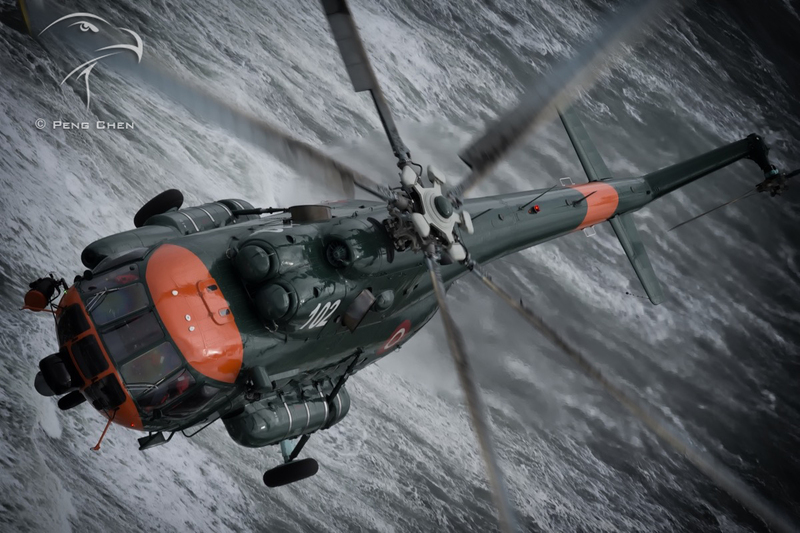 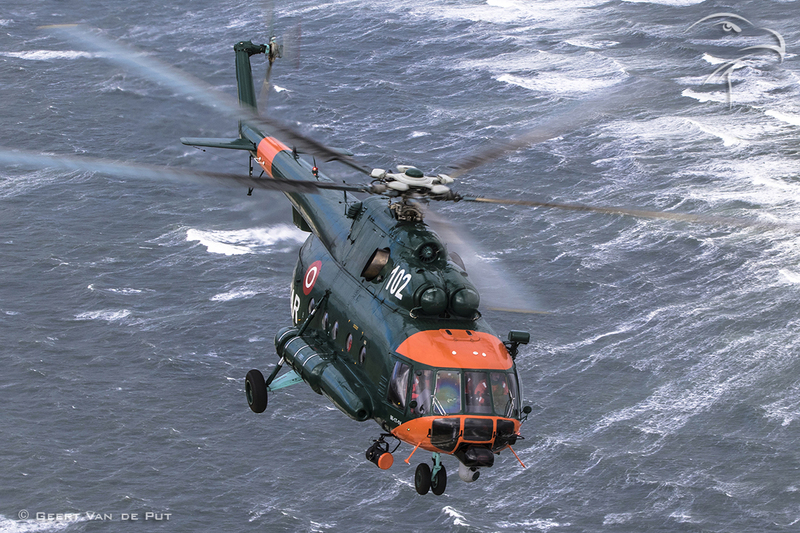 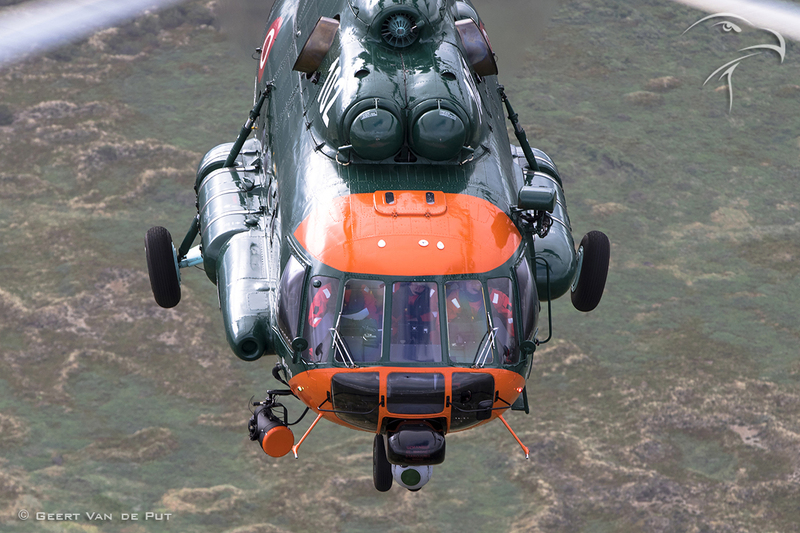 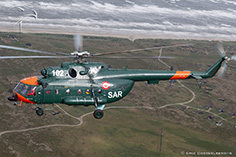 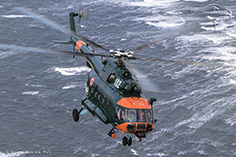 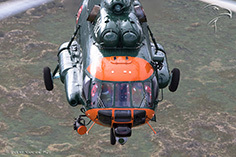 The Mi-171 of the Latvian Air Force was just awesome, in a spectacular low level flight over the coastline, and the Estonian Antonov 2 was even more rare! 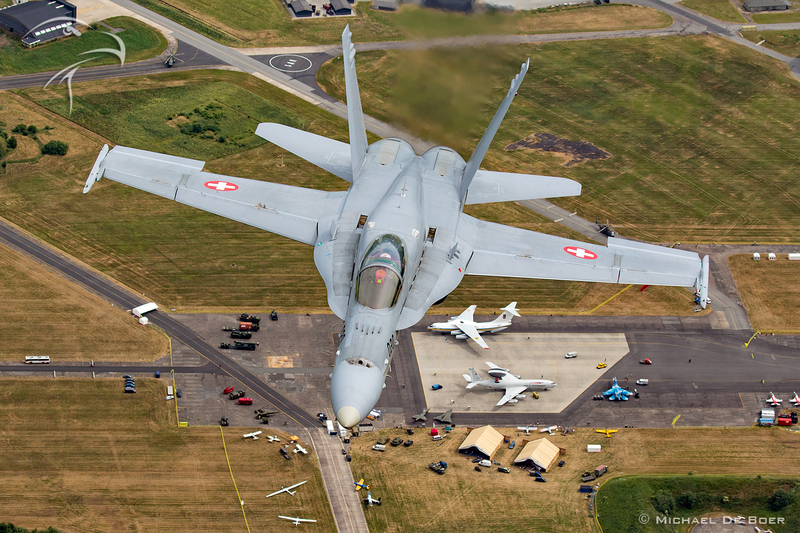 The airshow itself, a free event on Sunday, almost drowned in really a lot of rain but a little miracle brought us on Monday some flyable weather again for the departures. 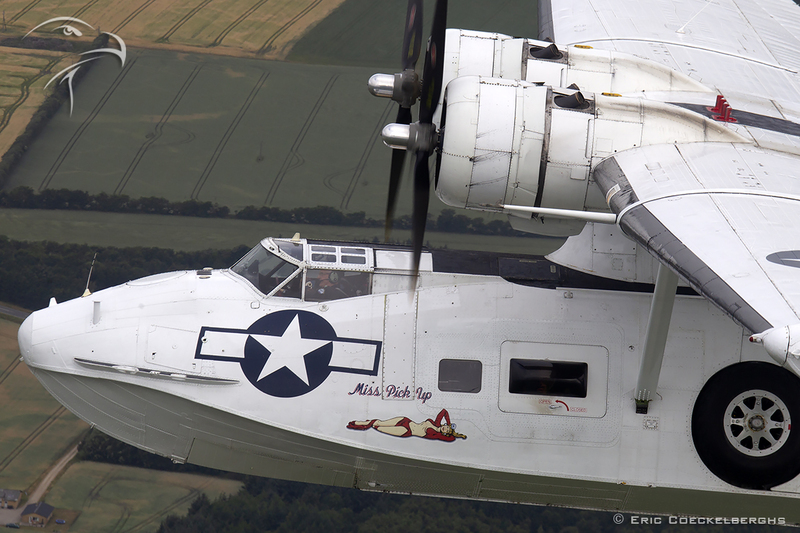 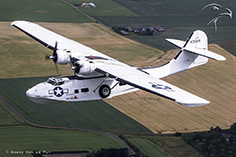 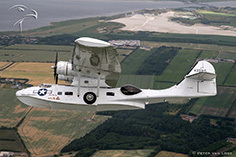 We had a unique chance to see the very iconic Catalina, and she joined us for a good 20 minutes low over the Danish coastline on her way back to Duxford. 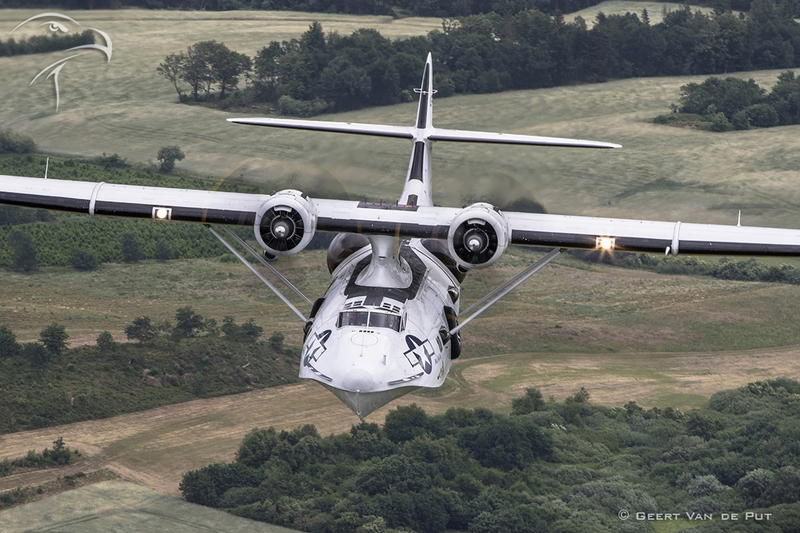 Our departure day project was just 1 long flight ( 3 hours + ) with some unusual participants as the C-160, Antonov 2 and Mi-171, unfortunately also a few inflight cancellations by the Finnish F-18’s and Spanish Typhoons. 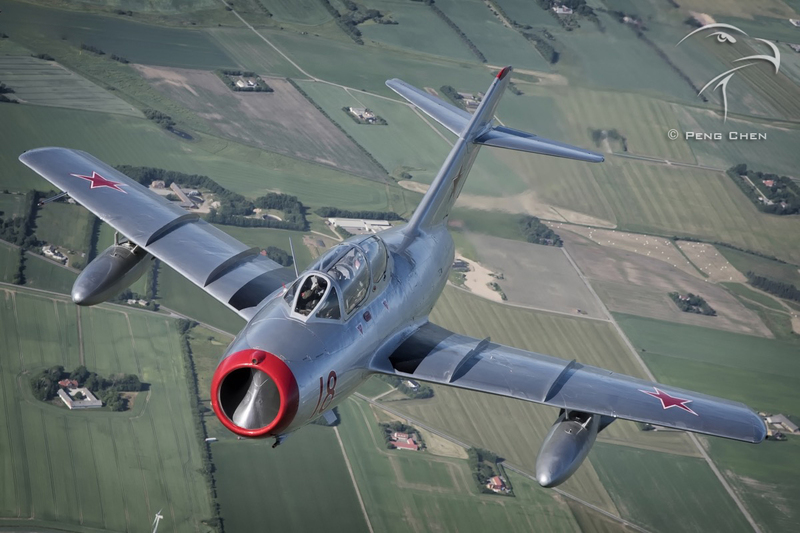 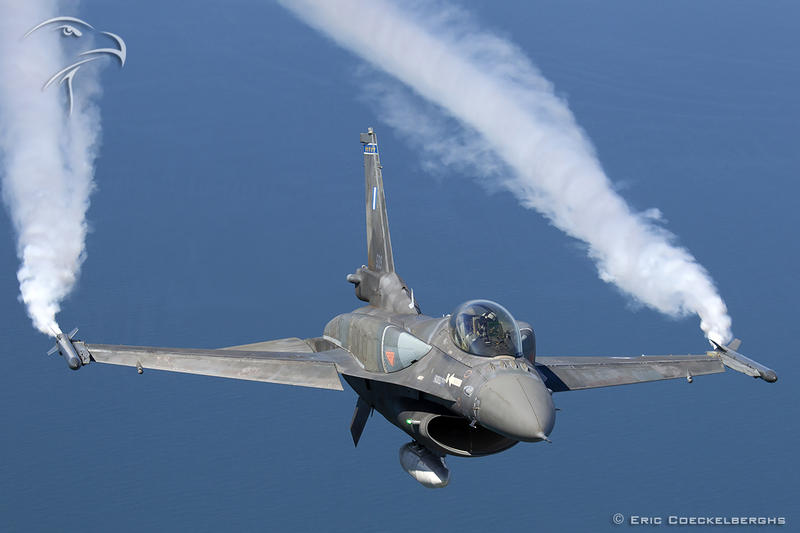 But after 1 hour circling on top of a very cloud covered sky we finally saw her majesty approaching us …again….the legendary TF-104 Starfighter, and it was the second time we had the privilege to meet the flying rocket in the sky that weekend. 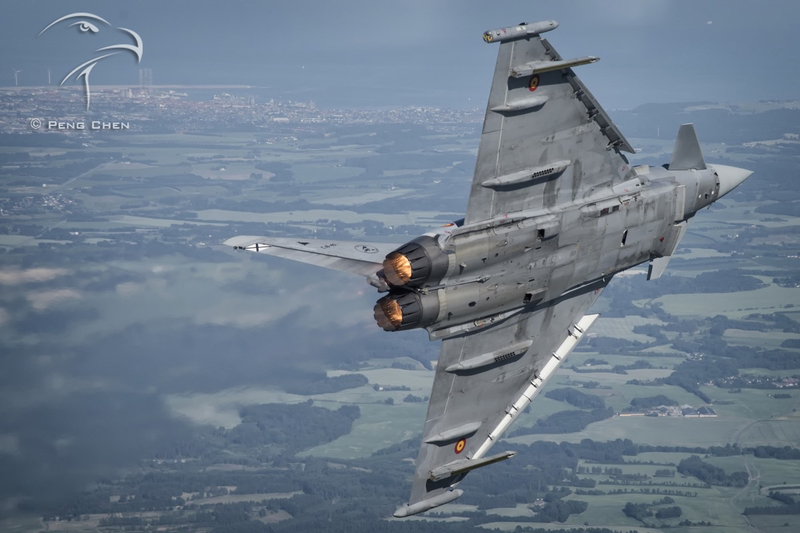 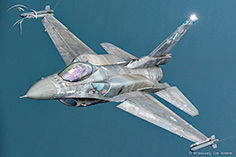 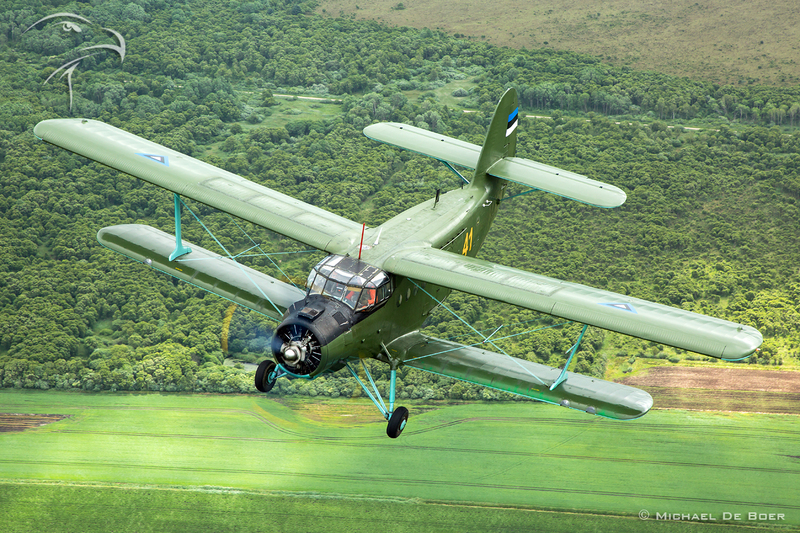 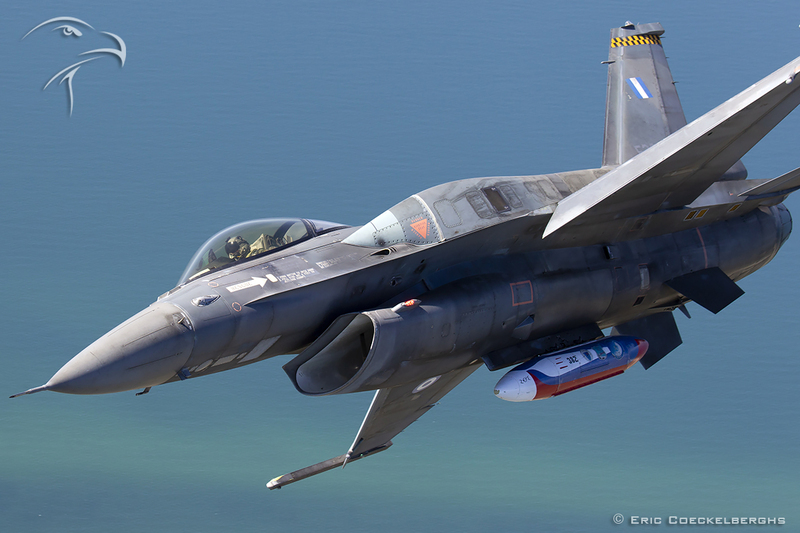 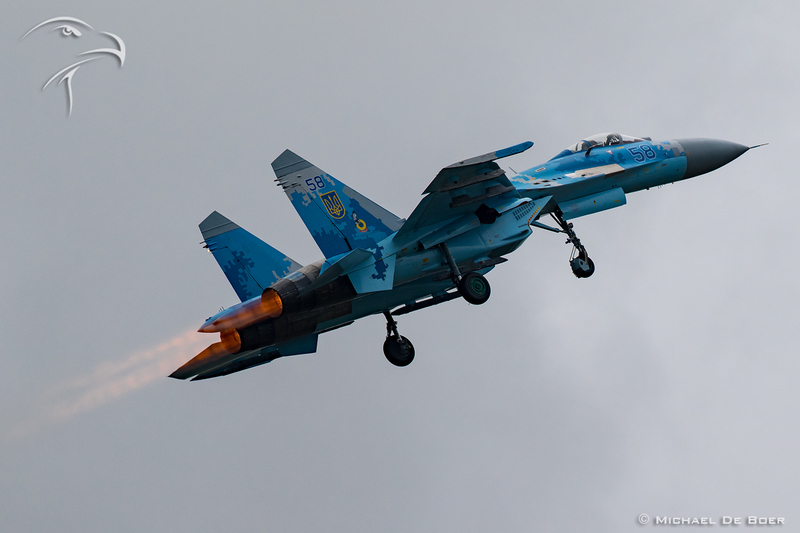 How super super super awesome the photomissions with the TF-104 turned out, and giving us thé highlight of the entire 10th anniversary season, you can read in a special dedicated report! 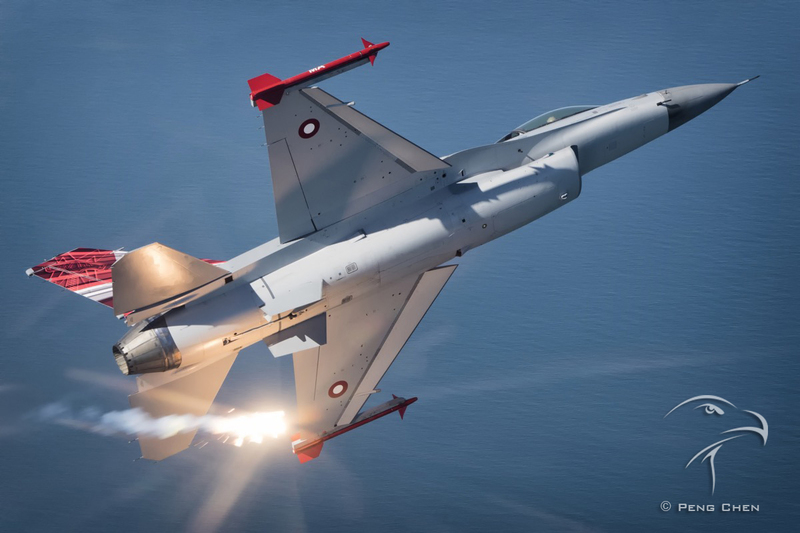 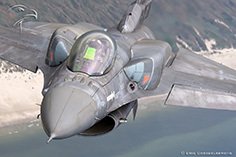 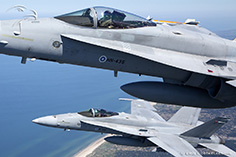 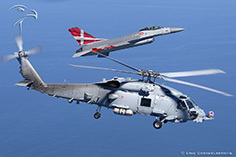 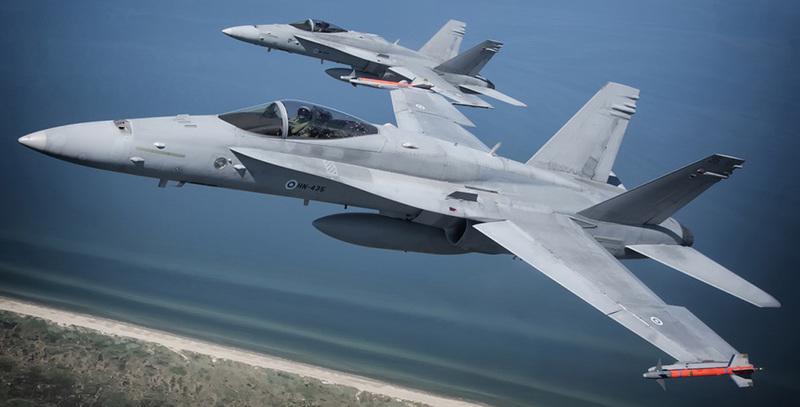 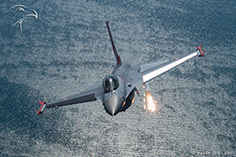 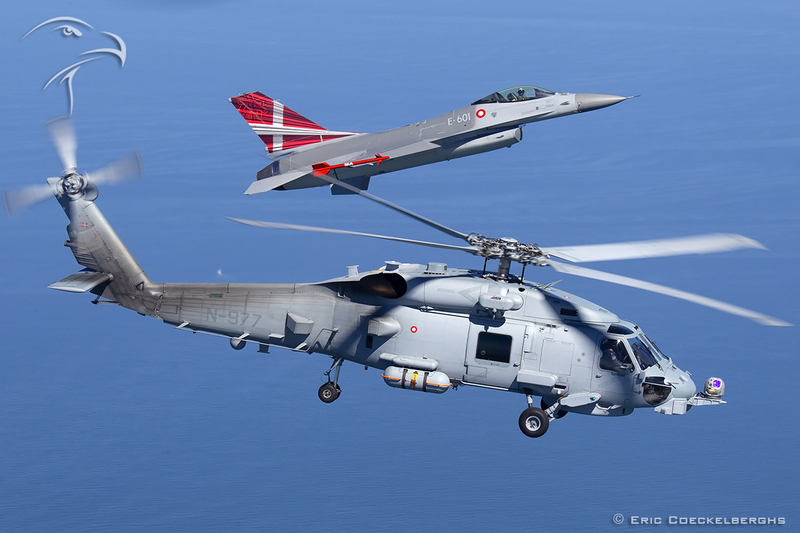 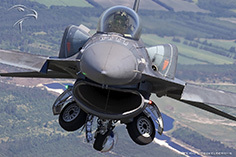 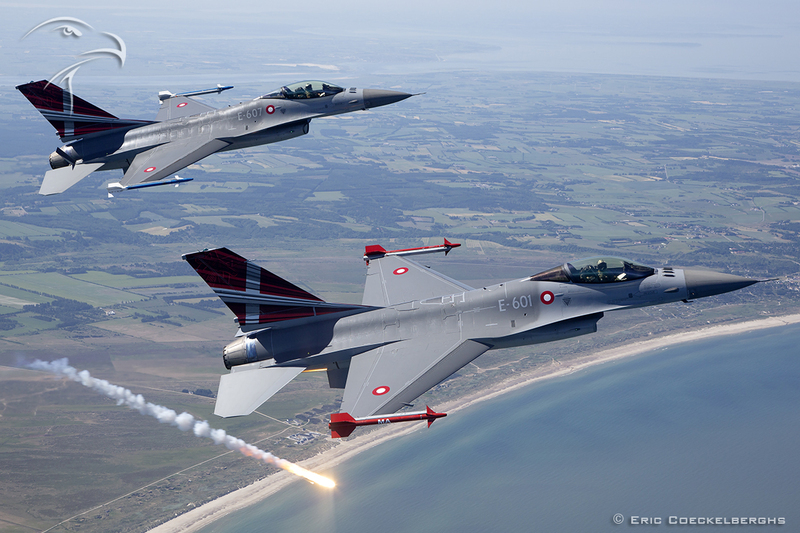 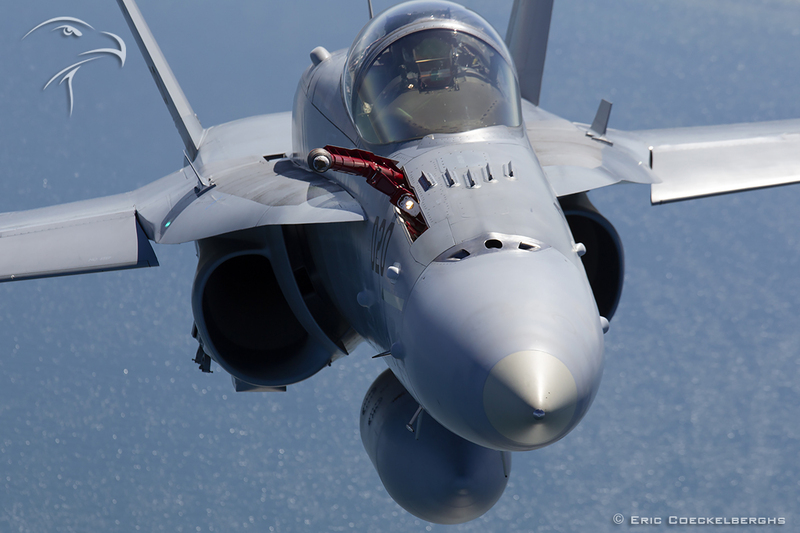 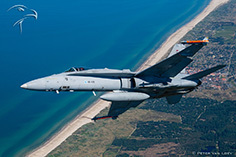 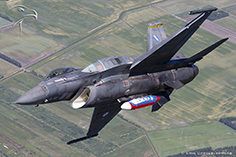 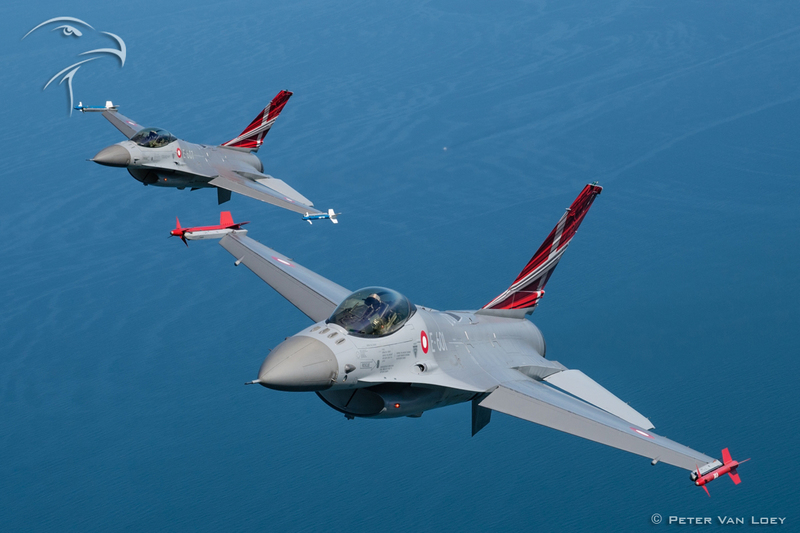 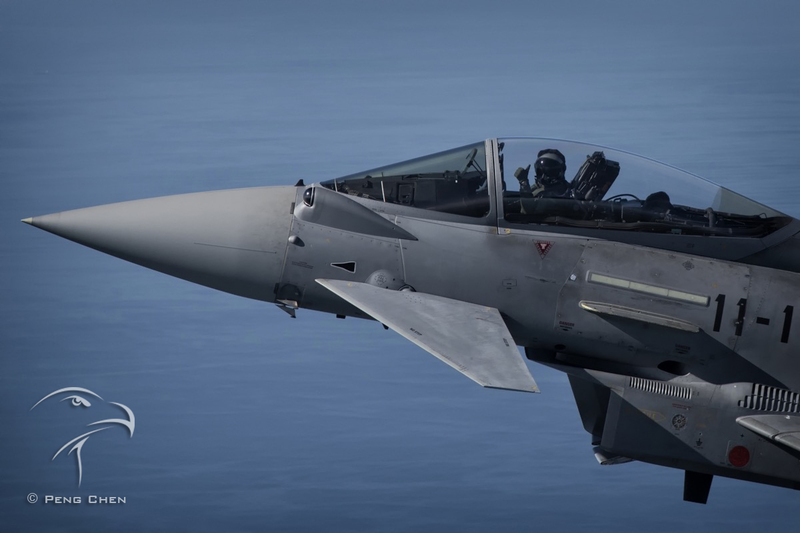 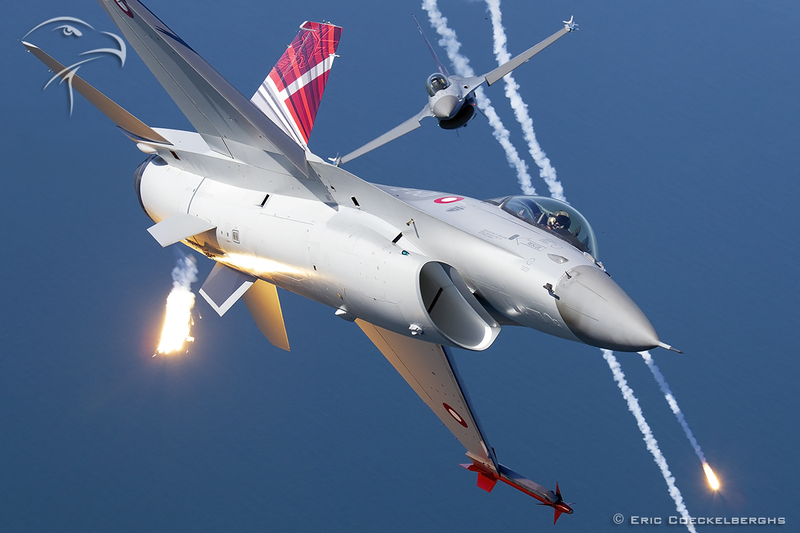 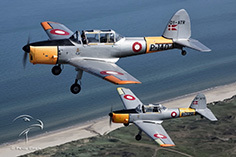 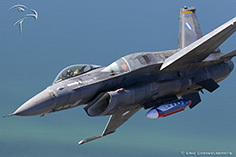 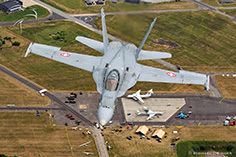 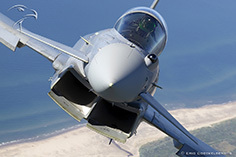 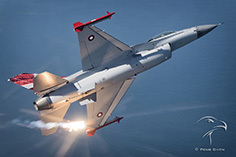 The next airshow of the Danish Air Force will be hosted by Karup air base in 2020, and that is already on our planning ;) come and join us!